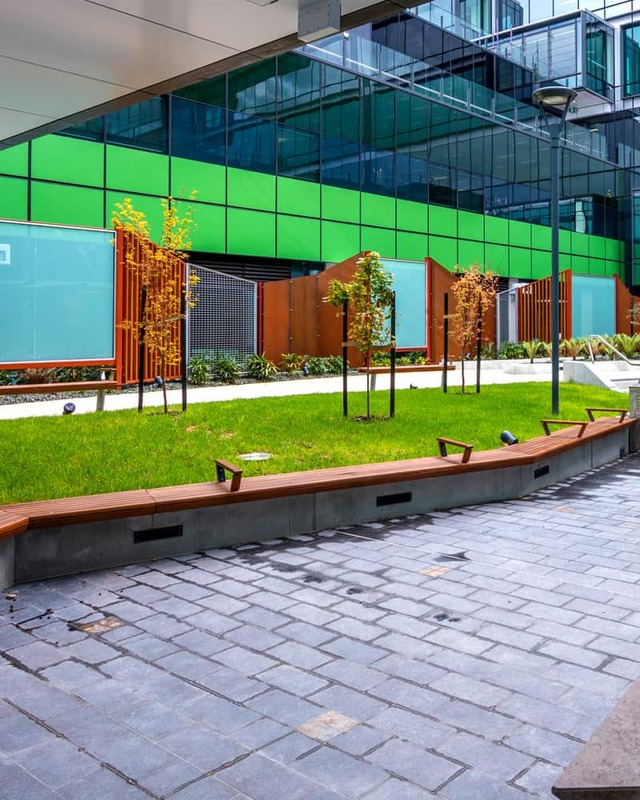 The new Royal Adelaide Hospital has become the first large-scale hospital complex in Australia to achieve a 4 Star Green Star – Healthcare As Built rating from the Green Building Council of Australia (GBCA). The hospital’s rating is based on its sustainable design and construction as well as its operation, fit out and positive impact on staff and patients. The hospital only became eligible for the As Built rating once it became operational in September, 2017. GBCA Chief Executive Officer Romilly Madew said the hospital was leading a surge in the number of healthcare facilities pursuing Green Star certification, reflecting the growing recognition that sustainable design can boost efficiencies in hospitals while also actively contributing to better patient outcomes. “Nationwide, the number of healthcare facilities pursuing Green Star certification is now well into double digits, reflecting the growing recognition that sustainable design can boost efficiencies in hospitals while also actively contributing to better patient outcomes,” Ms Madew said. “Research from the World Green Building Council has shown that incorporating green design in hospital infrastructure can deliver an 8.5% reduction in hospital stays, 15% faster recovery rates, a 22% reduction in the need for pain medication and an 11% reduction in secondary infections. 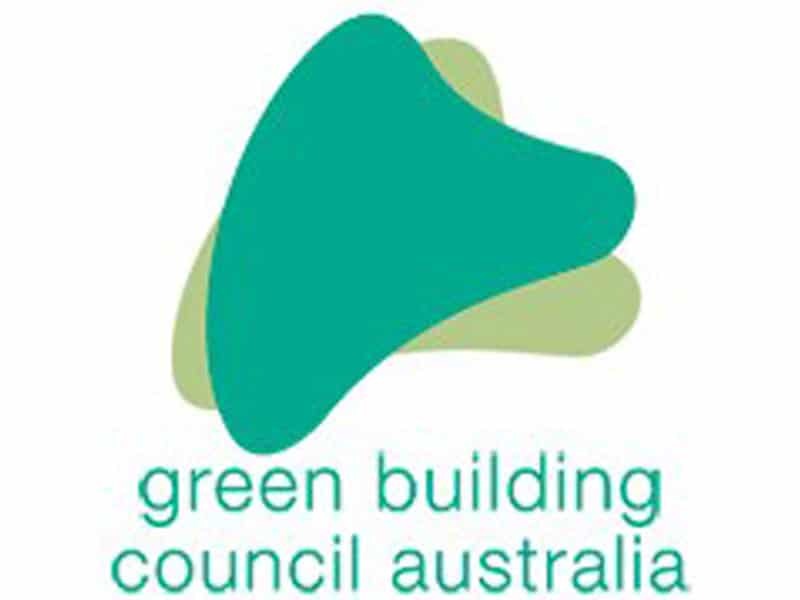 “We know that on average, Green Star buildings deliver significant savings, producing 62% fewer greenhouse gas emissions and using 66% less electricity than average Australian buildings. Ms Madew said optimising natural daylight in the manner utilised in the new hospital not only boosted energy efficiency by reducing demand for artificial light, but also improved the quality of the indoor environment for everyone at the hospital. High efficiency water fittings have been incorporated and water is captured and recycled throughout the facility. An onsite cogeneration system provides heating to the building. 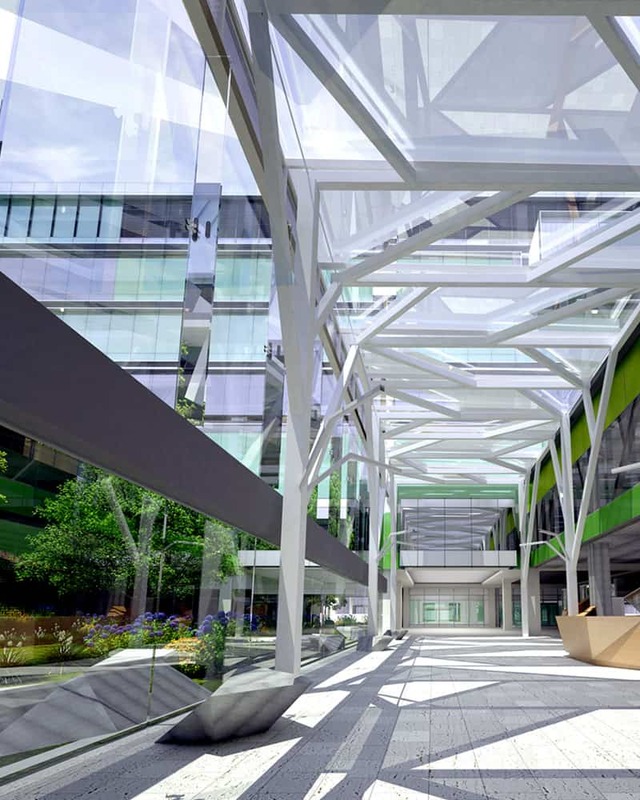 Ms Di Mantell, Chief Executive Officer of the hospital’s operator, Celsus, said the independent rating bestowed by the Green Building Council of Australia was testimony to the quality of design, construction and early operation of the Royal Adelaide Hospital. 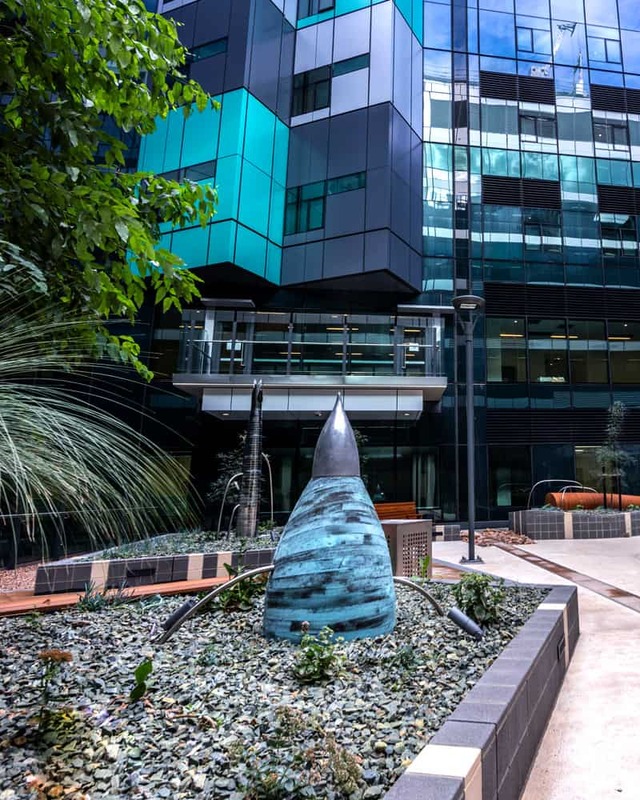 “The rating acknowledges the many design, construction and building management features which are often not obvious to the casual observer but which combine to make the Royal Adelaide Hospital one of the best in the world,” Ms Mantell said. 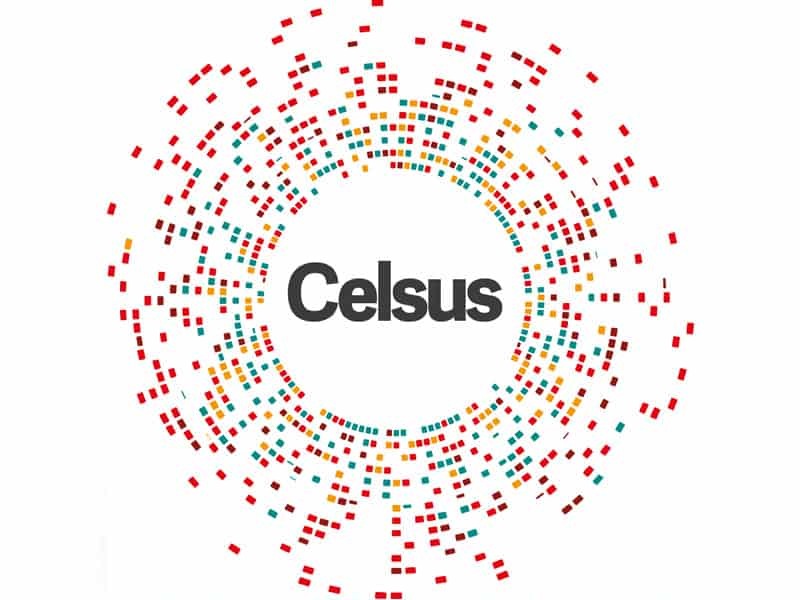 Celsus is the project consortium responsible for designing, financing, constructing and commissioning the Royal Adelaide Hospital, and will manage and maintain the world-leading facility under a 30-year contract until 2046. Commissioned in September 2017, the Royal Adelaide Hospital is the most advanced hospital in Australia. Managed by Celsus under a Public Private Partnership (PPP) framework with the South Australian Government, the hospital is operated by the public sector (SA Health through the Central Adelaide Local Health Network (CALHN)) which also provides all core clinical services, staffing, teaching, training and research.